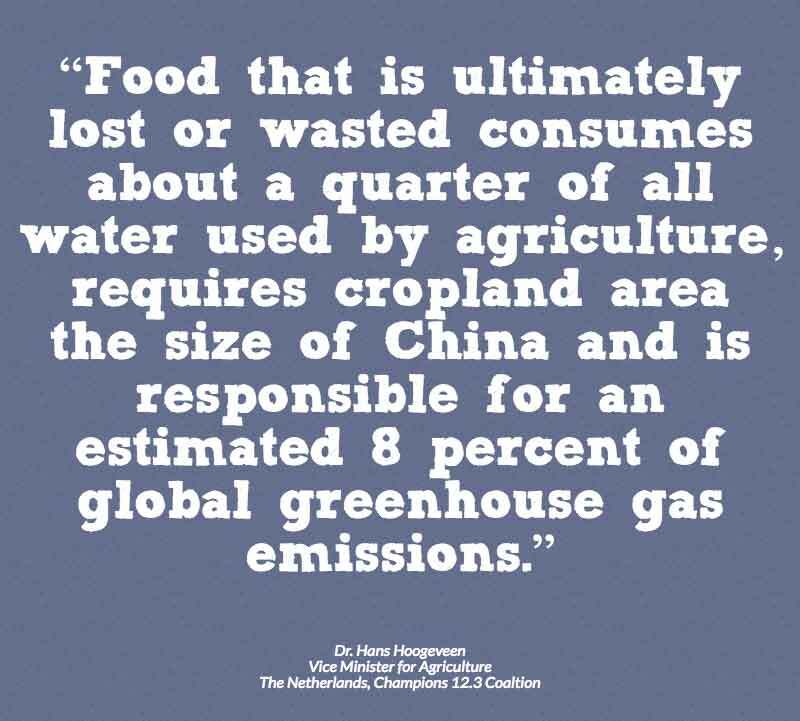 Food loss and waste is a problem that hasn’t gone away, despite aggressive efforts across the entire food supply chain. 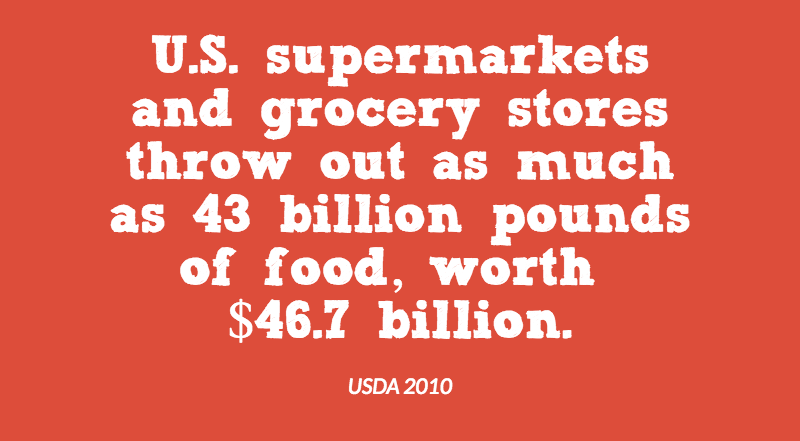 However, we as consumers can make a difference, as a significant portion of food waste occurs in our own kitchens. So, how can we help with this critical issue? TELL US YOUR IDEAS! WIN SOME D2D GEAR! 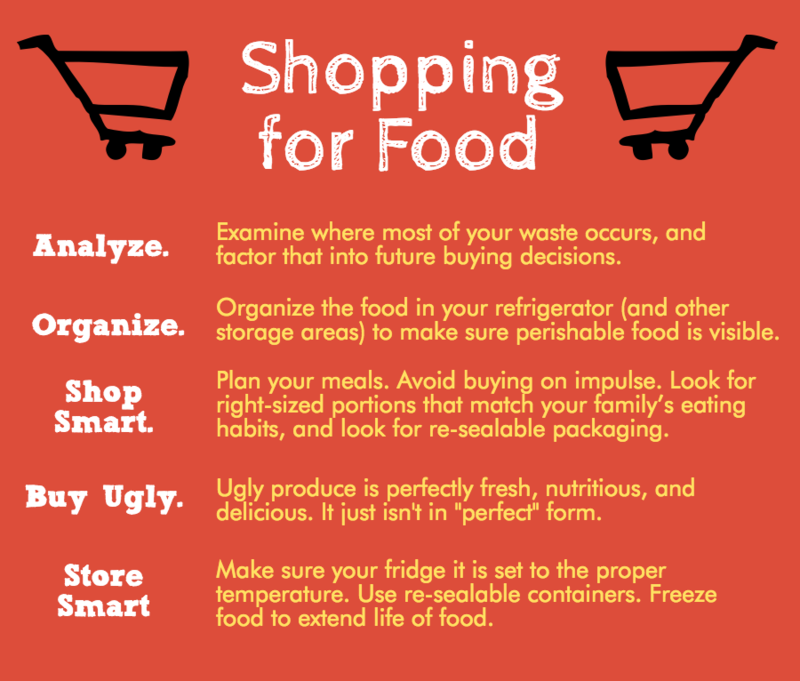 HOW DO YOU FIGHT FOOD WASTE? Or visit our Facebook Page and write on our wall! Imagine this…you have a vegetable garden about the size of a football field where you grow fruits and veggies for your family. Now, once you’ve harvested the entire football field, take everything produced from the goal post to the 35-yard line and throw it all away! Yep, put that beautiful bounty straight in the trash. 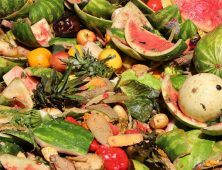 According to the USDA, food waste in the U.S. is estimated at between 30-40%. 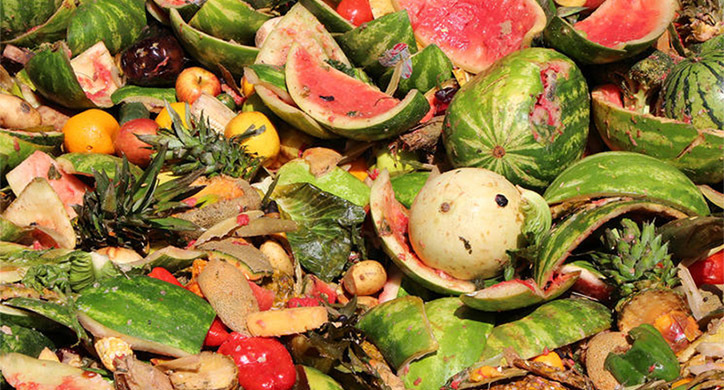 Food loss and waste has certainly become a hot topic around the world. 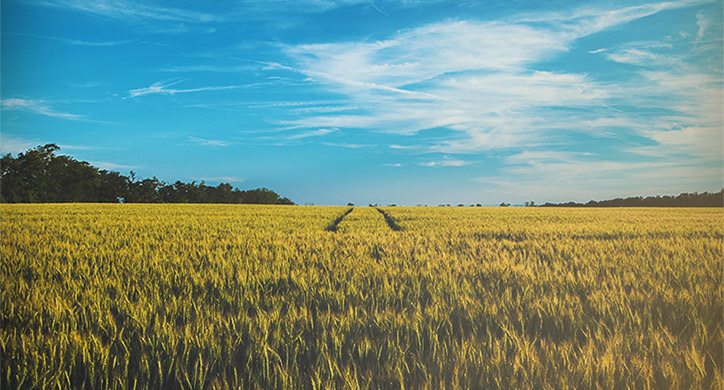 We’ve made significant progress in raising public awareness while also implementing improvements across the food chain to decrease overall food loss. But, the problem still remains: how can we reduce the amount of food going to waste while the world grows larger and hungrier every day? We see the subject of food waste more and more: on television, in newspapers and magazines, and in the places we shop for and consume food. 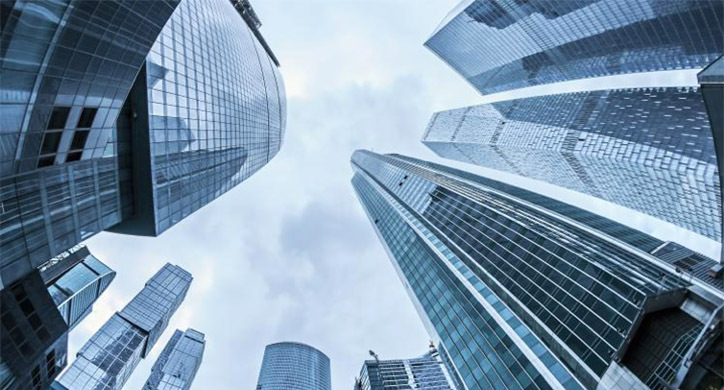 It’s of growing importance to everyone along the supply chain: food producers, handlers, transporters, processors, manufacturers, distributors, retailers and restaurants, food banks and food pantries, and, especially, a growing number of concerned consumers. 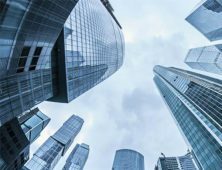 Where is the greatest opportunity for improvement? Where can we have the most immediate positive impact in addressing food loss and waste? Most observers point to simple human behavior. 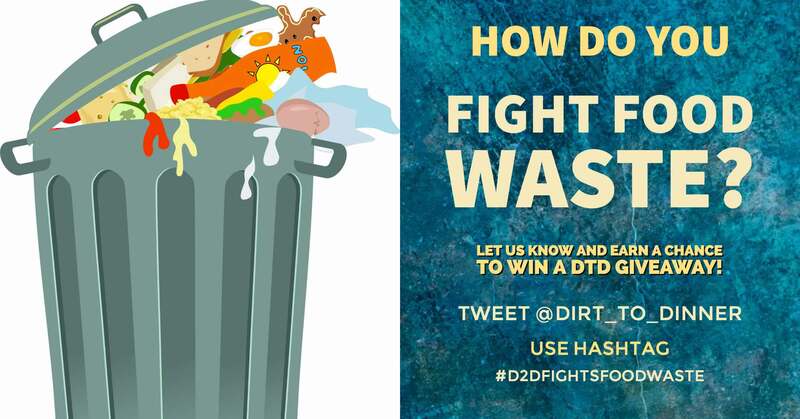 In our previous post, “Such A Waste,” D2D discussed the annual loss and waste along the entire food supply chain. Much of the public attention to food loss and waste sensibly focuses on the way food is packaged, sold, or otherwise used. 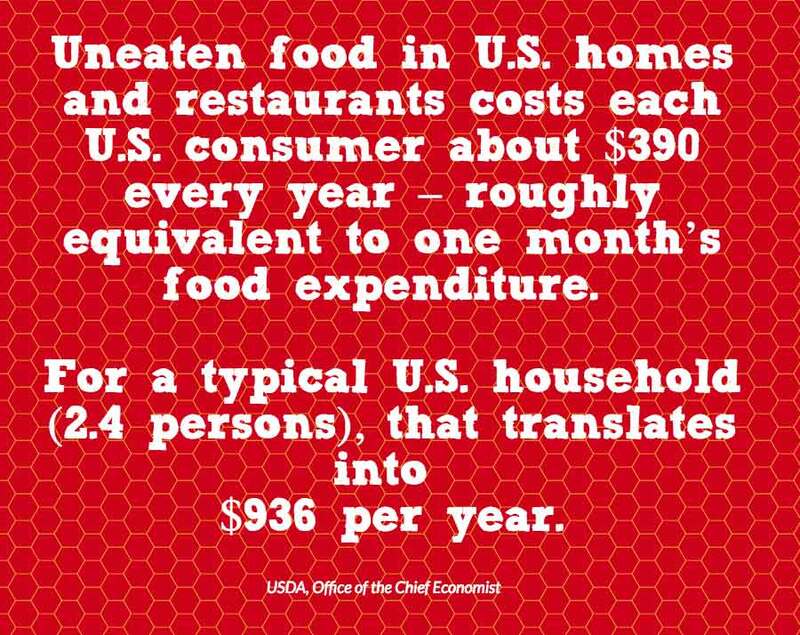 But statistics show that the greatest portion of food loss and waste in the United States and other developed economies can be traced to what we as consumers do every day. 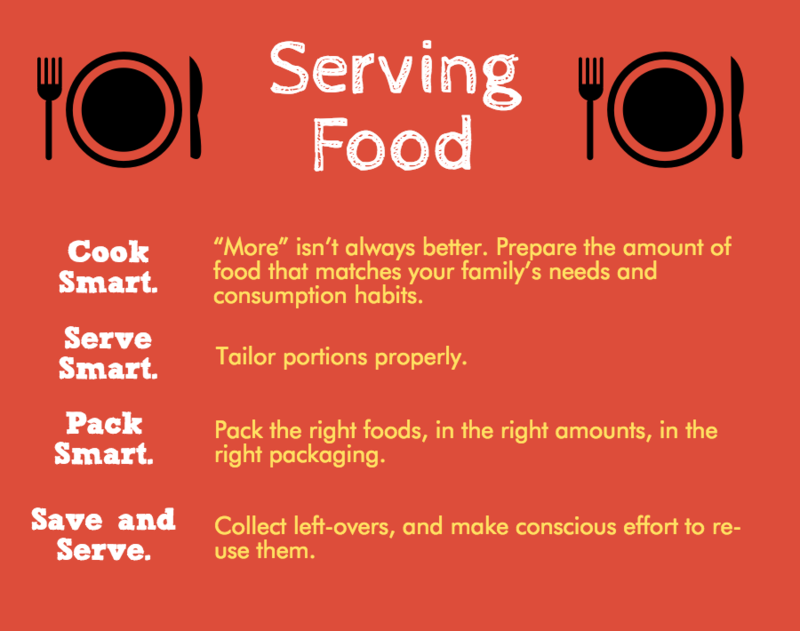 The decisions you make about the food you purchase and prepare for your family, how you store it in your kitchen, and how you deal with the leftovers from food preparation and meals can make a significant impact on the amount of overall food waste. And let’s go back to the imaginary vegetable garden for a second. 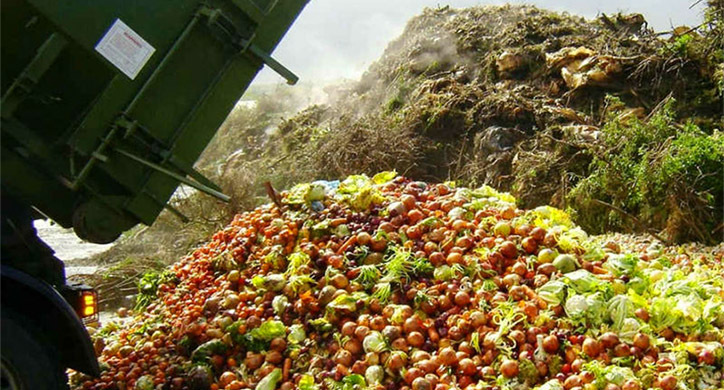 Don’t forget about the resources inevitably wasted with food waste. 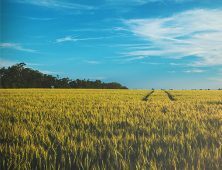 Think of the pesticides, fertilizer, and water to keep those crops alive in the field— that’s money and natural resources flushed down the drain! 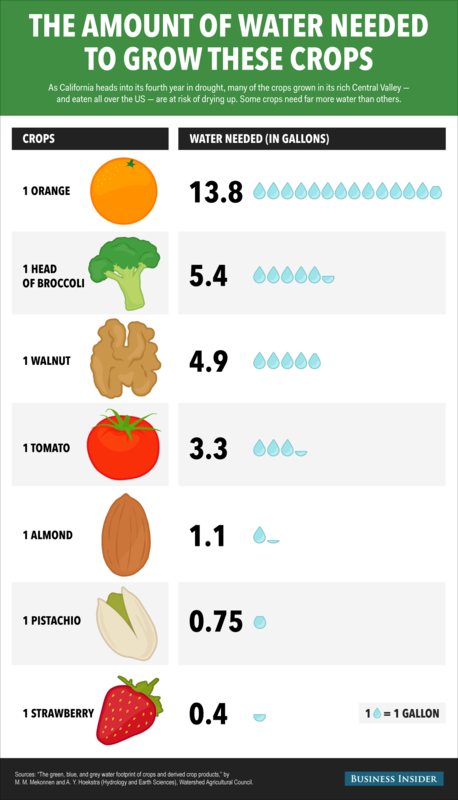 So how much water is wasted when you throw away produce that may have gotten lost in the back of the refrigerator? When you throw away an orange, you are throwing away a portion of the 13.8 gallons of water it took to grow that orange. Yes, it is true that the majority of that water is eventually returned to the atmosphere through evaporation and transpiration, however, it is important to acknowledge the number of resources that go into something as simple as one orange— and how quickly those resources can be wasted! And if we think about this waste on a global scale, the amount of wasted resources gets even bigger. Here is where YOU can come into the picture. Back to the football field— take all the food from the goal post to the 12-yard line – that is about how much food is wasted at home. In fact, just about every household wastes almost $1,000 in food each year! Food waste today is a waste of resources for future generations. 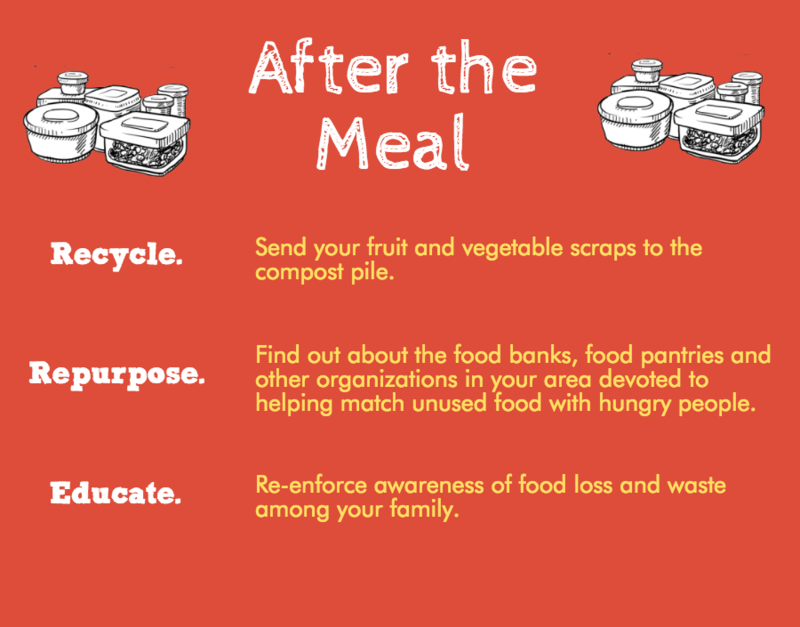 Not to mention, much of the waste can be repurposed to help feed those who are in need. Changing our behavior is not easy – and changing how we shop, cook, and store our food is going to be a challenge, but we can do it. Send us your best ideas for preventing food waste in your home!